What if you delete your purchased app? The most common problem that smartphone users faces frequently is the insufficient storage on their device. This requires them to uninstall some of the apps, so there could be some space for the phone to process. 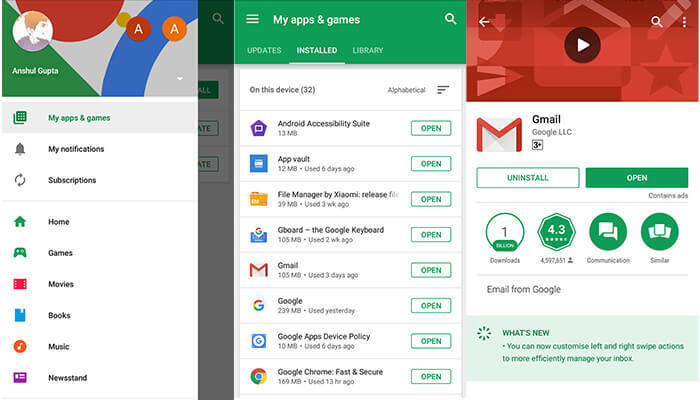 The process of uninstalling an app is simple, and it is different depending on the smartphone and Android version you are using. There are total three options to delete an app from your smartphone. 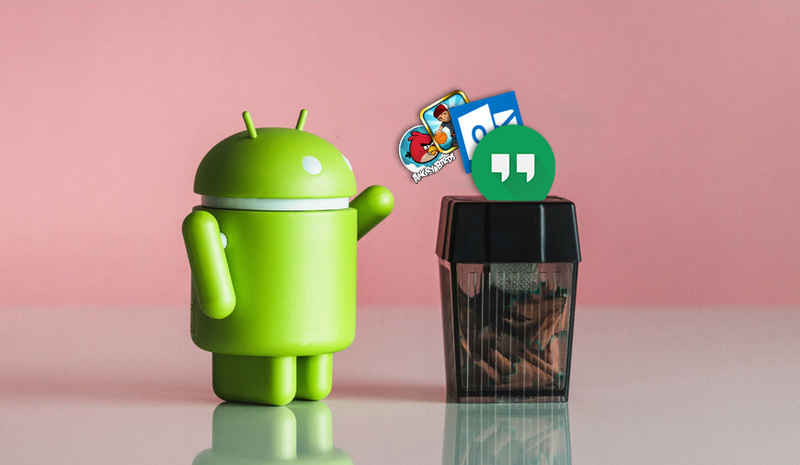 The users with the latest Android version can access all these three ways to remove an app. How to remove an app is may be a question with a straightforward answer but knowing the right and the most convenient way will make your life easier. If you are among the users having an older version Android OS, then you need to take this way. 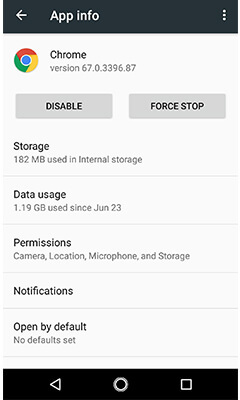 In order to delete any app, you need to go to the settings of your phone where you will be able to uninstall it permanently. Head towards Setting then go to Application Manager then you see the list of all the apps installed on your phone. Now, select the one you want to delete, and tap the Uninstall button. The selected one will be deleted from your phone instantly, and you will be redirected to the menu. This method is for the users having older version Android and want clear some space in the device. 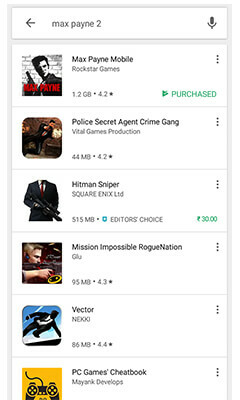 The Android users can also go for the second option that is through Google Play Store. With this option, the users can carry out the similar process using Google Play Store. Open the Store and select the Settings tab in the menu. 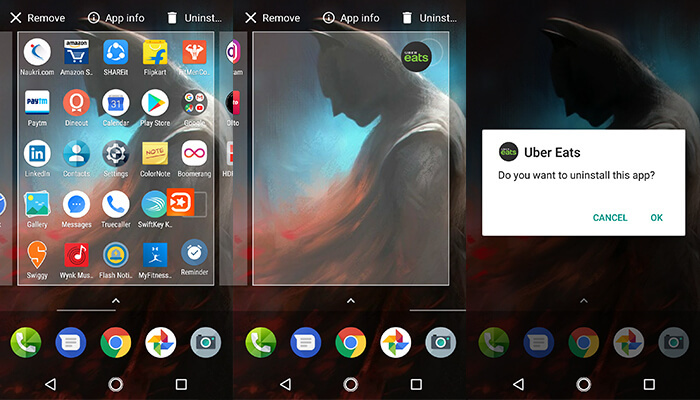 Now, navigate to the My apps and Games and select the installed app, here you will find all the installed apps on your phone. Open the one you wish to delete and select the Uninstall option. After a few seconds, it will be deleted from your smartphone. So, when you decide to get rid of more apps just go the Play Store and hit Uninstall and delete them. The is the fastest and most convenient method to delete an Android app from the smartphone. However, this method won't work on the older Android device so if it doesn't work on your phone then use one of the above-mentioned methods. To delete an app go to your app drawer, tap and hold the app icon you want to delete. Now, drag it to the Uninstall section having a dustbin icon. Then, you will be asked to confirm the action by tapping OK. Now, it will be deleted from your smartphone permanently, and you will be redirected to the drawer. How to delete the pre-installed app? All the Android device comes with pre-installed apps in it that we can't uninstall so easily. Most of the pre-installed apps does not concern us as it includes, Gmail, Facebook, Messenger and YouTube that we really use. However, sometimes there are some apps that have been pre-installed by the manufacturer that we don't need but can't get rid of too. In most of the cases, you won't spot any Uninstall option with these apps as you did not download them. So, if you try one of the above methods to delete a preinstalled app, then it won't work. The pre-installed or the apps that can't be deleted are also called system apps. 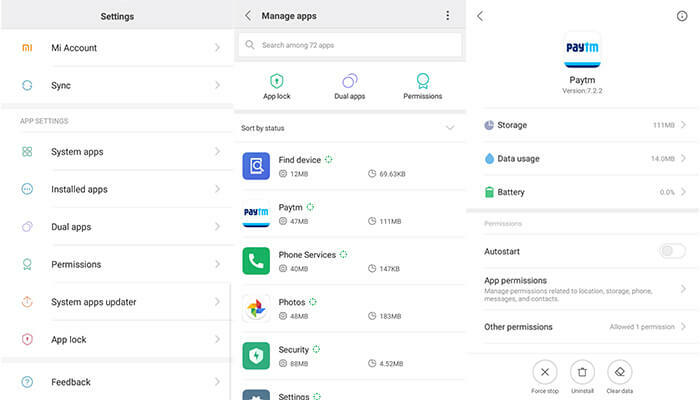 In order to delete these apps, you need root your device, that will grant you the access to command files. The rooting is the process of bypassing your Android phone security to get into the commands, system files and folder locations that can't normally be touched. Rooting your device can be understood as the switching from a normal user to an administrator of your Android device and get access to the locked features. Once you root your phone, you will be able to delete the system apps easily. However, rooting isn't advisable as it can make your phone unstable or damage it. What If I delete a purchased app? Most of the users have this question that what would happen if they uninstall the purchased app. Some of them believe that if they delete the purchased app, then they have to repurchase it for reinstalling. But, the truth is you don't have to buy the purchased app again if you wish to install it again. This means you can install it as many as times you want to. How to delete an app from Amazon Fire Devices? Amazon Fire devices run on a very customized version of Android, and that changes many things. Deleting the apps on Amazon Fire device is not same as on the normal Android devices.The interface of the Fire devices is a little bit different, so you need to take different steps. However, deleting Android app is as simple as uninstalling it in the normal devices. Go to the Apps tab and then select the Device, now you will see the list. Tap on the app you want to delete from your Amazon Fire device now selects the Remove from device option.